Behavioural consultations are either carried out at our private, outdoor venue in Priory Farm, South Nutfield, Surrey, or at your home, depending on your dog’s issues. Initially, we would ask you to please complete the questionnaire (click here) and ask your vet to please fill in this referral form (download here). It’s essential that we consider any possible medical causes for your dog’s issues and that we work in partnership with your vet. 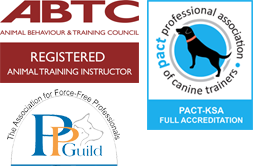 Dog Communication specialises in dog aggression and socialisation and has a team of highly skilled teaching dogs who help your dog to learn more appropriate behaviours. All of our methods are reward-based and proven to be highly effective. 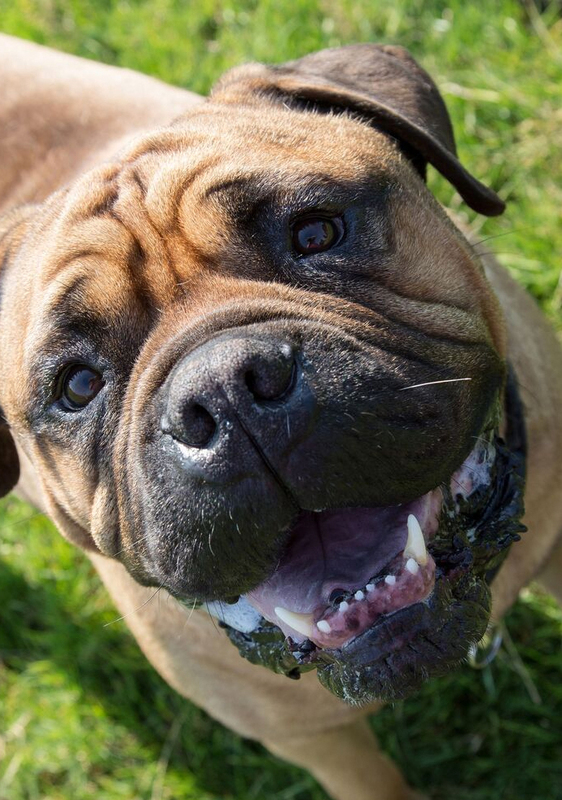 We also work with general behaviour problems that your dog may experience including: repetitive behaviours, separation issues, problems with visitors, anxieties and phobias. At our first meeting with you, we will ascertain the cause of your dog’s issues, and we will start to design a tailored behavioural modification programme that we will help you work through and will fully support you throughout the following weeks and months as you progress together. The behavioural modification programme will be sent to you as a written report following the consult and will be copied to your vet. Following the initial consult, your dog will then be able to join one of our classes or one to one sessions which are held weekly at our venue in Redhill. At Dog Communication we take many referrals from other trainers and behaviourists and local vets- if you would like us to work with any of your client’s dogs or think they would benefit from our specialised rehabilitation classes, please get in touch.